From not native vines, to the rebirth of an extint variety. Beppe Di Maria looks for a scientist more than a technician. So he associates the well-known winemaker Riccardo Cotarella to the future of his wine. Ottavianello, lost in the anonimity, finds in Carvinea the opportunity to express its incredible potential. And it becomes the welding point of the friendship between Beppe and Riccardo. A goal that requires so much passion. 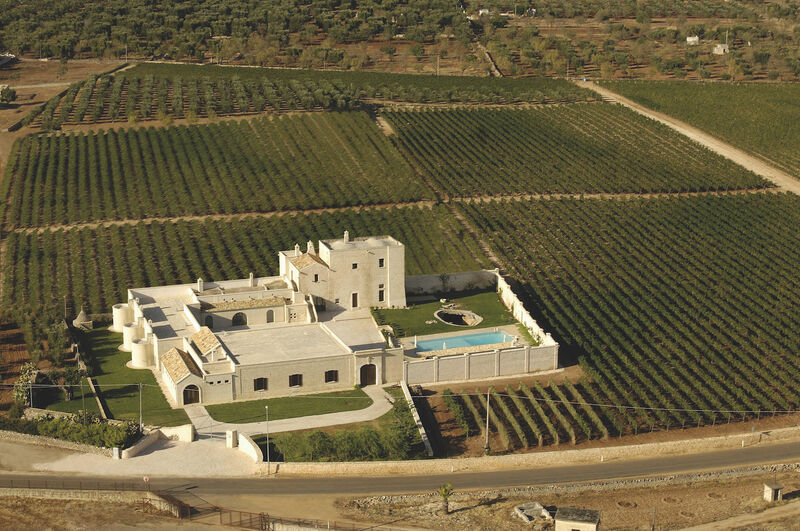 Puglia is very famous to make quality wines. Carvinea’s wines, in Carovigno, upper part of Salento, enjoy the action of the two seas which hold the Salento. 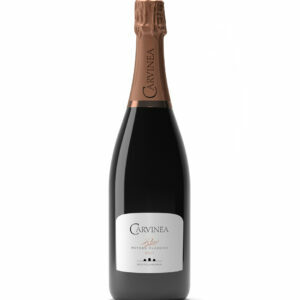 Carvinea’s wines reserves unpredictable qualities and pleasant experiences. It is the other face of Salento, redeemed by Beppe’s passion and the science of Riccardo Cotarella. 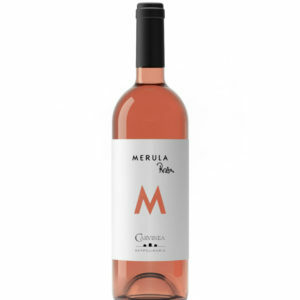 Metodo Classico Brut Rosè Metodo Classico 2011 Brut Rosè - Sparkling wine Brut Rosè - Aglianico 100% Description “Bubbles must necessarily express more than other wine the elegance of a wine. I wanted to show to those who, unfortunately, insist to say that Puglia is not the land of white wine, that they are wrong. Amaze them with my Aglianico Metodo Classico which rests on the lees for 42 months is a great and constant fun”. 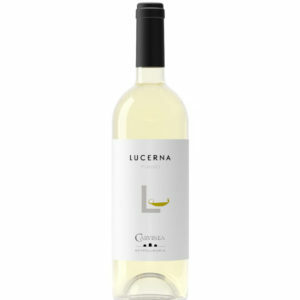 Lucerna Lucerna 2017 - White Salento IGP - Fiano 100% Description "I've always loved fresh, light white wines and their elegant and delicate aromas. 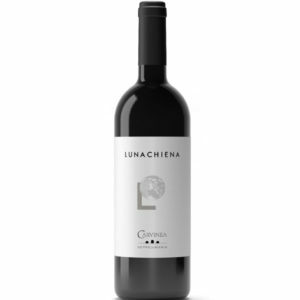 I called this Fiano Lucerna as the ancient oil lamps that were used in the farm at night to move from room to room in homage to the light they emanate and the simplicity of the flavor that they give. " Negroamaro Selection Negroamaro Selection 2013 - Red Salento IGP - Negroamaro 100% Description "In certain years the earth gives not just grapes but emotions intended to be preserved. 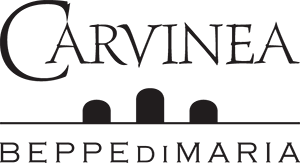 The difference between the two labels, selection and not, lies in the different production process suitable to obtain more structured wines and capable of a surprising longevity. Not in all the years you may have the necessary required concentration of polyphenols, but when this happens it is memorable. " 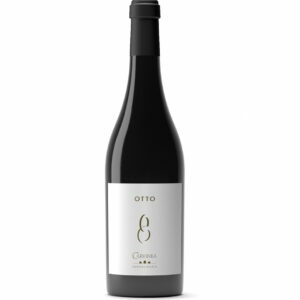 Otto Otto 2015 - Red Salento IGP - Ottavianello 100% Description "I was guest of an Ostuni farmer who produces for himself a few hundred liters of wine made from Ottavianello planted in his countryside. Beyond many technical defects by, I have fallen in love with some sublime notes. I decided that I should try to bring prestige to this mistreated variety and after four years of research, I am excited about Otto and ready to bet on the bright future that awaits it." Primitivo Primitivo 2015 - Red Salento IGP - Primitivo 100% Description "The quintessence of the fruit, the pleasantness of the sip, the simplicity of cherry notes, the veracity in the marriage with the earth. Contrary to what one might think, making a great wine with the primitive is not easy, you have to work hard to achieve a perfect balance, but in the chalice returns everything with interests." 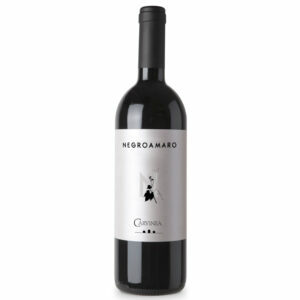 “One of the oldest vines of Italy, consul together with Primitivo of the salentine viticulture. 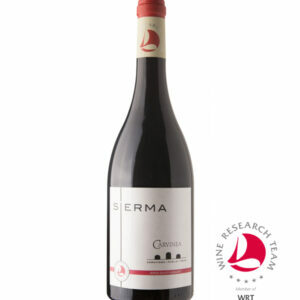 I love the versatility of this grape that offers different organoleptic scenarios, giving always good results”.